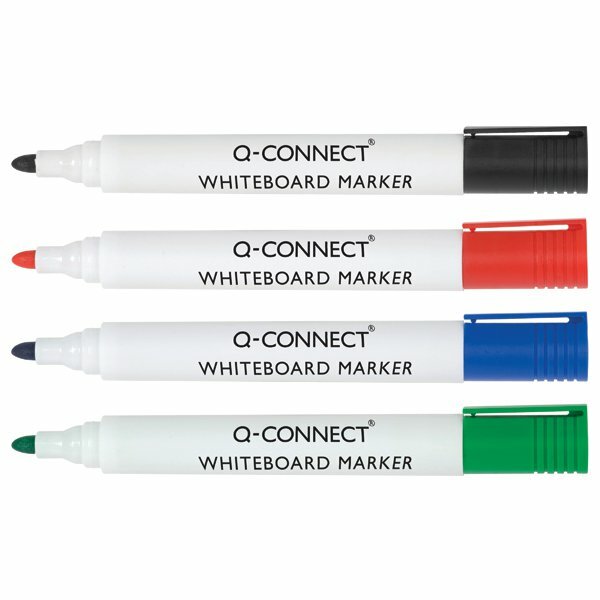 For an easy way to brainstorm, plan and coordinate in your workplace, use these drywipe markers from Q-Connect. Results are vivid and clear with an odourless ink that is easily wiped from the surface of a whiteboard, requiring nothing more than a dry cloth. 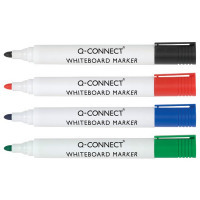 This assorted pack contains 4 markers in black, blue, green and red.